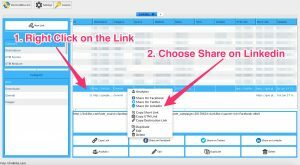 To Share the Link you can select the link and then click on the Share on Linkedin button. 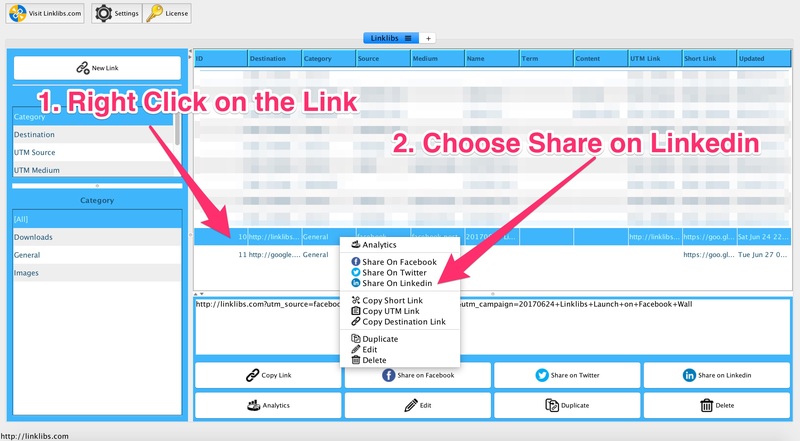 You can also right click on the link and Choose the Share Linkedin option in the popup menu. This will take you to the Linkedin Share page with the link already added to the post. Looking for more information or have something in mind, just write to us and we will respond to you in next 2-3 Business Days !! !